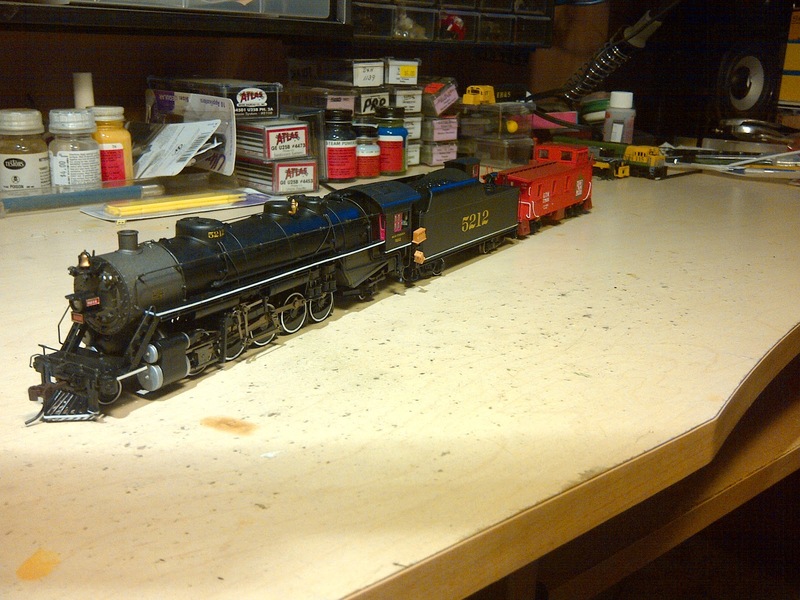 Eastern Hills & Southern: HO Scale & Steam to Boot! HO Scale & Steam to Boot! 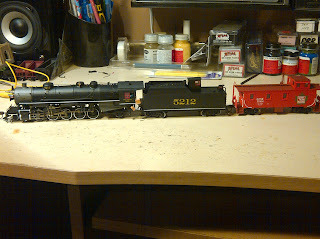 The start of an HO Scale repaint project I am doing. It seems weird to be working with this scale again, as I went to N Scale almost 15 years ago. Both of these pieces are getting repainted into the EH&S colors/schemes. More progress to follow.